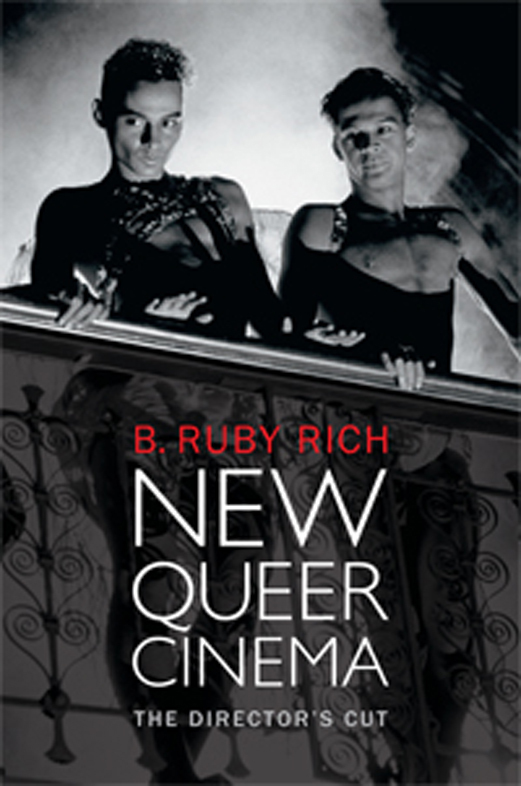 Please join us for a special reading of New Queer Cinema - The Director's Cut (Duke University Press, 2013) from author and Social Documentation Professor B. Ruby Rich. Rich will read selections from New Queer Cinema, followed by a book signing for participants. Copies of New Queer Cinema will be available for purchase, courtesy of the Bay Tree Bookstore.